When a product cycle is measured in years, migration between versions can be a tricky topic. Microsoft, still dealing with its self-induced Vista hangover, is in a tough spot: It needs to get the enterprise sector to drop Windows XP, as it’s now nearly a decade old (akin to using Windows 95 in 2005, for example), and move to Windows 7. What is the matter with that, you might ask? Well, this pesky damn new product called Windows 8 that you might have heard of. As you no doubt know, initial feedback to Windows 8 has been generally positive, or at least hopeful. This creates a problem. 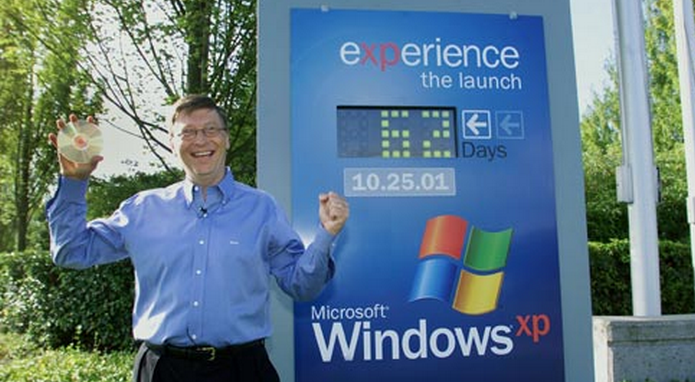 What will companies do who want to drop XP like it’s an overheated stone, but are interested in what is coming after Windows 7? Do they wait? After all, if Windows 8 ends up being all that Microsoft wants it be, many people who buy a Windows 7 device between now and then are going to be a bit sad when it comes out and they don’t have it. The enterprise is not immune to such concerns, especially with budgets not being at their loosest. Interesting stuff, right? After all, Microsoft is all but betting the farm on the new parts of Windows 8, so to say this is almost a bit weak-kneed. Windows 7 is already selling fantastically, it hardly needs help, so why get the enterprise onto 7 and chill on the 8 question? So far as we can tell, Microsoft thinks like this: Windows 7 is the best version of Windows ever, and Windows 8 is an experiment. If it gets the enterprise world to adopt the current flavor of Windows soda, even if Windows 8 flops, its most important customers will be safe. And who here is frankly expecting mass rollout of Windows 8 in the enterprise rapidly following its release? Please. So today Microsoft is prodding the world to move to Windows 7, which might be a smaller bet, but one that it will be hard for the company to lose out on.